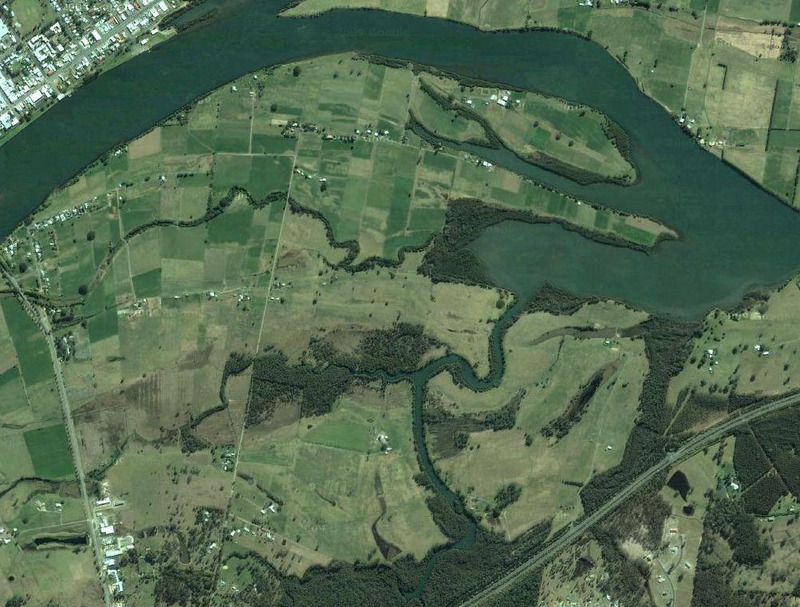 GLENTHORNE PARK is located in beautiful Glenthorne, situated on the Mid North Coast of NSW just south of Taree. Development started on the property in 2005 from a dairy farm into what is now a magnificent agistment facility. The primary goal at Glenthorne Park is to provide a safe and relaxing atmosphere for horses to spell, prepare and foal down. Glenthorne Park will provide their clients with a safe, healthy and supportive environment for their valuable thoroughbreds. Glenthorne Park is 90 minutes from Newcastle, and located just off the Pacific Highway. 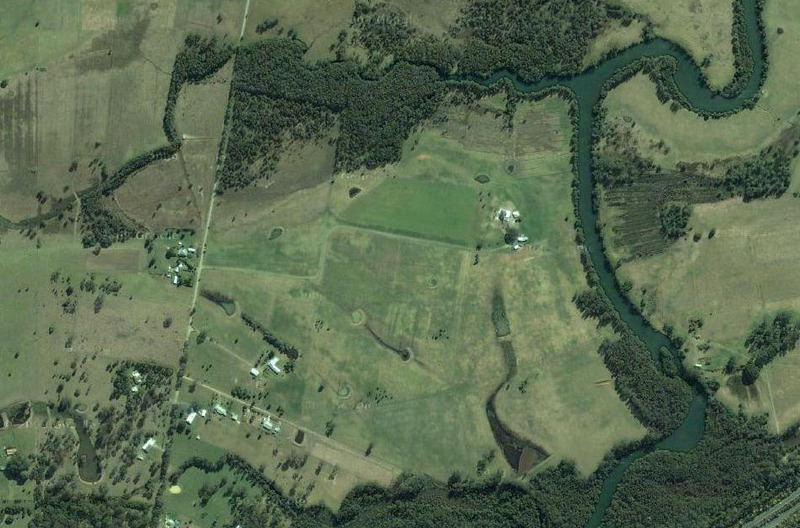 We are a family owned and operated thoroughbred agistment and stud located 2.5 kilometres south from the township of Taree. 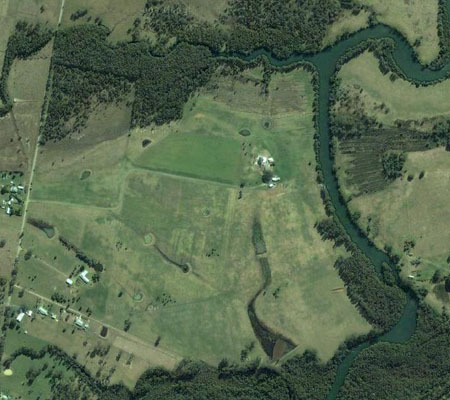 The property comprises 130 acres of lush paddocks set in the picturesque river flats of the Manning River. There is an excellent water supply to all paddocks. Fences are all purpose built, to cater for thoroughbred horses. The services offered by the highly dedicated professionals associated with the stud, together with the quality feed and facilities assures our owners the perfect environment and the best of care and individual attention for their horses. All paddocks are fenced in horse proof fencing which includes an electric fence system. The paddocks are rotated on a resting program enabling fresh and lush pastures for your thoroughbreds at all times. We use a local Veterinary hospital which is available on call 24/7 to assist in any matters if required.